Click Budget is a major component of your marketing spend. 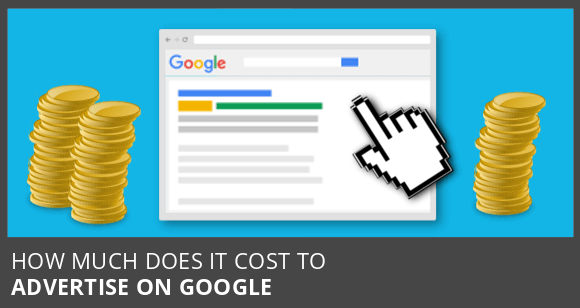 Discover the role click budget has on your pay-per-click campaign, and how much you need to spend to get results on Google. Click Budget is the total spend allocated towards buying clicks. It is directly proportional to traffic. The higher the click budget, the more traffic you get to your website. Most advertises don’t have a budget strategy. They choose their budget with no idea what result to expect. However, it’s far better to reverse engineer your budget. You start with sales, and then work backwards to leads, traffic, and finally budget. The average website requires 20 clicks to generate one sales lead. Using this 20:1 ratio we can work backwards to estimate how much traffic we need to buy to achieve our sales target. For example, let’s say that one in five leads (20%) will convert to a sale. If the average cost-per-click is $2 then we need to spend $200 to make 1 sale. Here’s how these number break down. Therefore, based on these stats we need 100 clicks to generate 1 sale. Few businesses do these numbers. Yet, it vital if you want to do any accurate forecast for sales and profits. Based on these numbers, if we want to win 10 sales next month then I can estimate that we need to buy 1000 Google AdWords clicks. And at $2 average cost-per-click, we need a click budget of $2,000. Cost varies from one industry to another. For a more accurate estimate for your business contact us for a quote today. Get the latest from Click Profits.